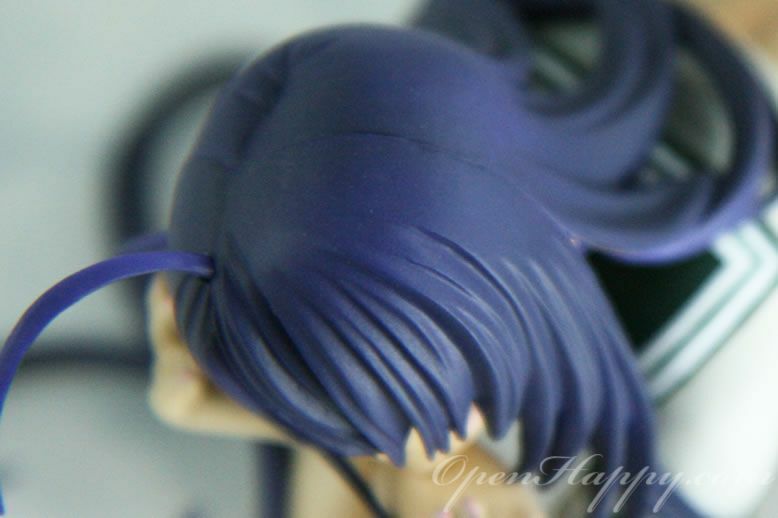 Here is a 1/7 Kanu Unchou from Griffon Enterprise. 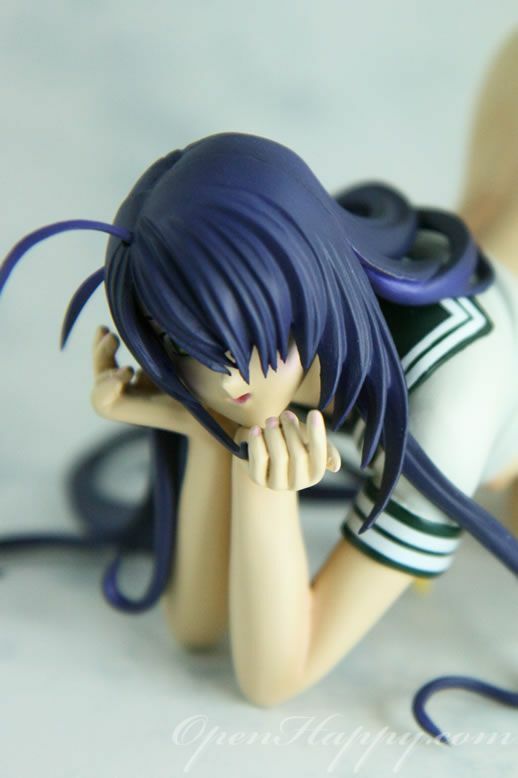 Beautiful completed and prepainted polystone model of Kanu Unchou in a very suggestive pose based on the DVD cover illustration of the popular Ikki Tousen anime series. 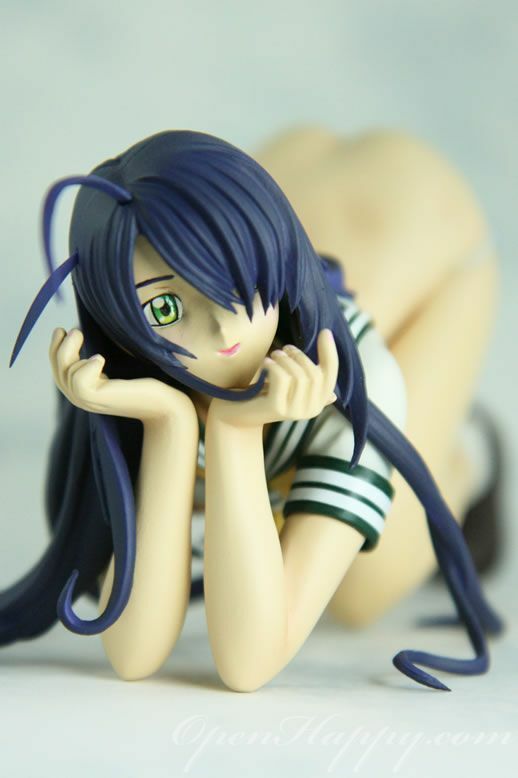 There is a PVC version out recently, but a polystone version is always better. The shoe details are all there.